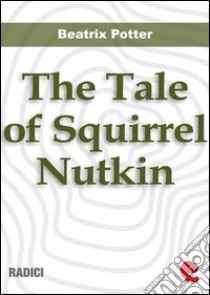 Squirrel Nutkin, his brother and cousins sail to Owl Island to collect nuts. Soon they will need to fight Old Brown, a owl exasperated by the cohabitation. Book illustrated with beautiful Potter's watercolors.